Renowned for its adorable minimalist creations, Miniso is opening its second store, in the city, on Brigade Road. On a recent drive by, we spotted their branding on a two-storey building right at the beginning of the road. While the store is still being put together, you can expect a launch in the following weeks. 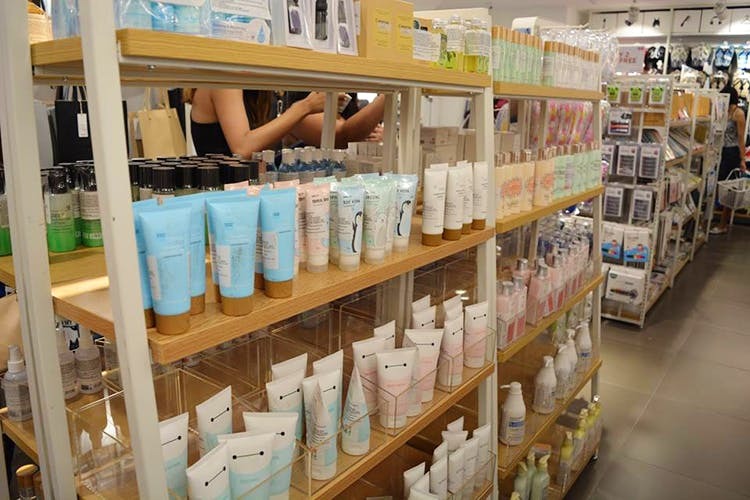 Shoppers can expect a cool, budget-shopping experience where you can snap up everything from makeup to storage units, travel kits, cutlery, bags, stationary and whatnot. Check out the OG store in Bangalore here.